← Byrne & Kelly Back in Edmonton — Get your tickets! 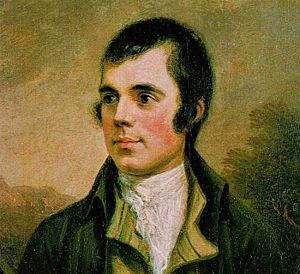 Robbie Burns Night This Saturday! 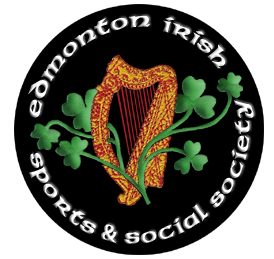 Come out and celebrate Robbie Burns Night this Saturday at the Irish Centre. There will be food special and music by The Chancers. And of course, there will be pipers and haggis! This entry was posted in Entertainment - Music, Irish Club Events. Bookmark the permalink.